Rights of Indigenous Peoples- We Need More than Good Intentions! Our partner organizations in Arizona have called for the repudiation of the Doctrine of Discovery and the implementation of the United Nations Declaration on the Rights of Indigenous People. What do we need to know in order to respond faithfully to this call? This next post in our series was written by Kamila Jacob, who works in the UU United Nations Office. – Ed. In 1452, a papal doctrine was created endorsing the conquest and exploitation of non-Christian lands and peoples. One example of the implementation of this doctrine is an event glorified in U.S. history books: Christopher Columbus sailed the seas in 1492 in search for new land. 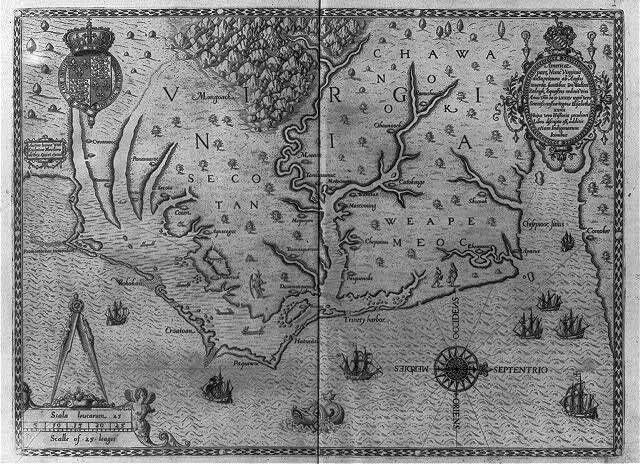 Columbus followed a doctrine that permitted him to conquer and colonize any “discovered” lands not already under Christian dominion. 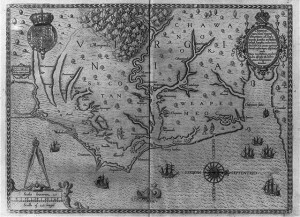 Upon his return home, the bull Inter Caetera of May 3, 1493 was issued by the Pope, affirming the right to conquer lands and impose Christianity. Centuries later, in 1823, the Doctrine of Discovery was taken up in the U.S. Supreme Court case Johnson v. M’Intosh and the resulting opinion adopted the notion of “discovery” into U.S. Law. The language of this decision is adapted from documents such as the bull Inter Caetera. Though some claim the court decision does not refer to religion, it states that already established native communities were properly and legally colonized because their religious and cultural practices do not follow that of those in power. Throughout our history, policies and discriminatory laws have been created from this doctrine. These policies and laws continue to exist due to ignorance of this history and lack of action to overturn the Doctrine of Discovery. 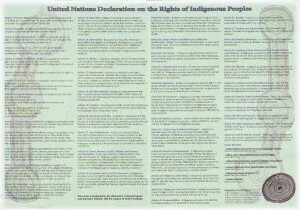 The Declaration on the Rights of Indigenous Peoples (UNDRIP), adopted at the UN General Assembly on September 13th, 2007, is an aspirational document, which means that it is not legally binding. 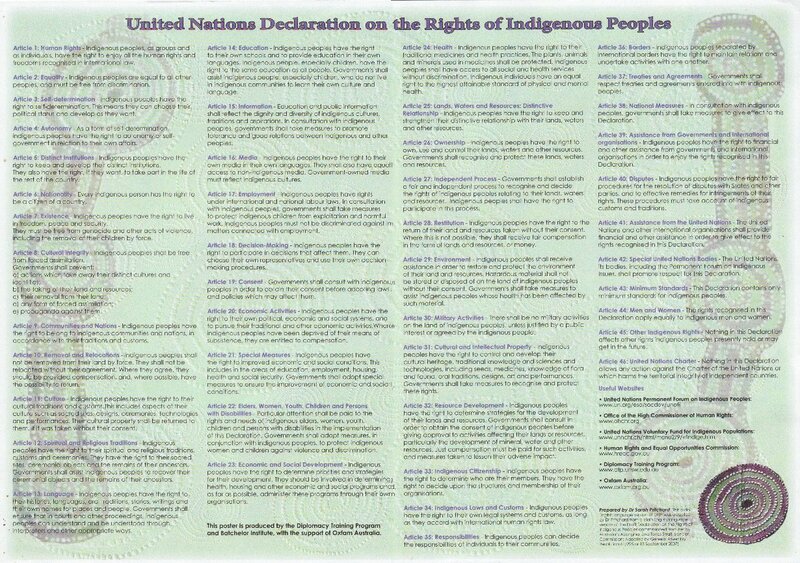 It acknowledges rights such as religion, culture, and property of indigenous peoples and holds governments aspirationally responsible for the human rights of those who are indigenous. Canada signed the Declaration on November 12th, 2010, and the government pronounced that it would take steps to make this aspirational document consistent with Canada’s Constitution and laws. 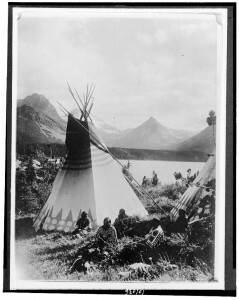 President Obama’s signature on UNDRIP on December 16th, 2010 was recognition of past dehumanization and discrimination of Native Americans in the United States. However, implementation of this declaration will require more than just good intentions. Fully implemented, this declaration will hold leaders accountable for defending the rights of indigenous peoples.